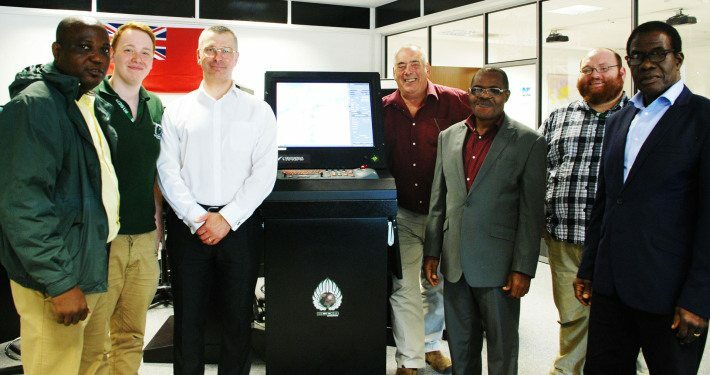 The Train The Simulator Trainer And Assessor based on the IMO Model course 6.10, is largely practical and experiential in nature and each course participant will have adequate hands on training on the simulator. 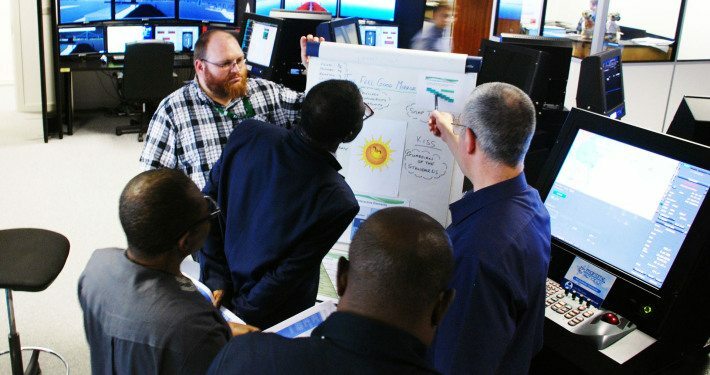 This course is intended to provide a conceptual understanding of the importance of maritime education and simulator training with a view of the human element in shipping and the special working environment on board a ship. 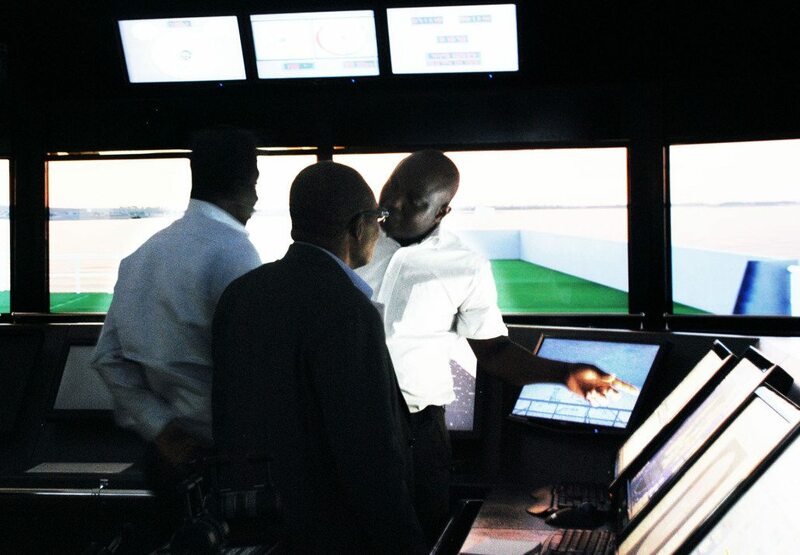 In addition trainees will understand the psychology of learning in a simulator, in order to design and conduct simulator based training programmes, including exercises and detailed briefing and debriefing. 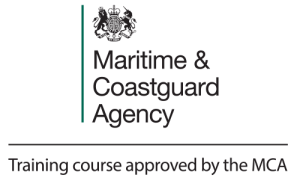 Trainees wishing to participant t in this course must ideally have a seafaring background as the course will require trainees to draw on their experience in training, although those who are about to enter the profession would also be suitable. 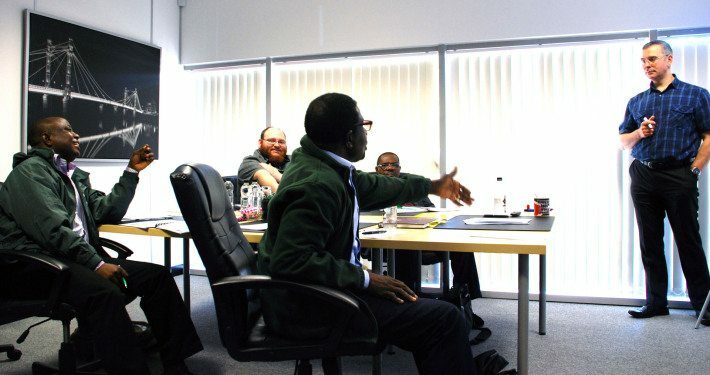 It is recommended that the trainee has initially completed the IMO Model Course 6.09 – training course for instructors before commencing on Train The Simulator Trainer And Assessor Course. 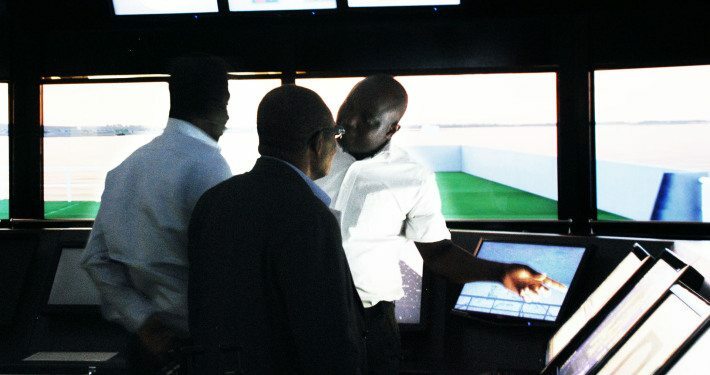 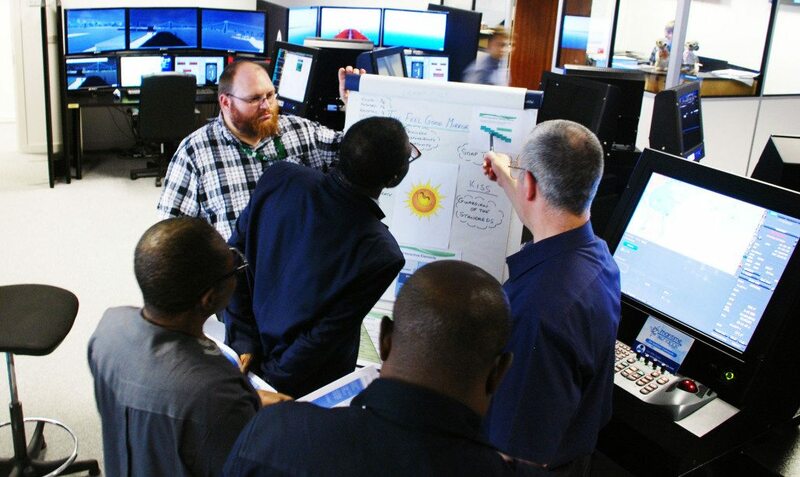 Trainees, who have successfully completed the IMO model course 6.10, will be issued with a Train The Simulator Trainer And Assessor Course certificate.